INVESTOR, BUILDER OR FIRST-TIME HOME BUYERS ALERT! Standard lot size 33x122 = 4,026 sq ft with AWESOME VIEWS of the Noth Shore Mountains. 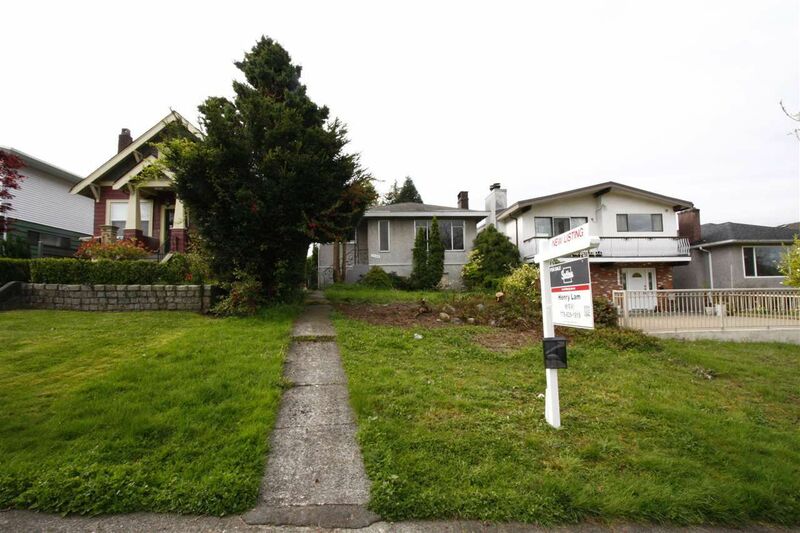 Located on a quiet street in the desirable East Vancouver. Very close to a park, schools, supermarket, and restaurants. Live in, rent out, or hold and build later! DON'T MISS THIS ONE! OPEN HOUSE SAT MAY 13th, 2-4pm!